Taylor Brooke Lundquist... best female style? 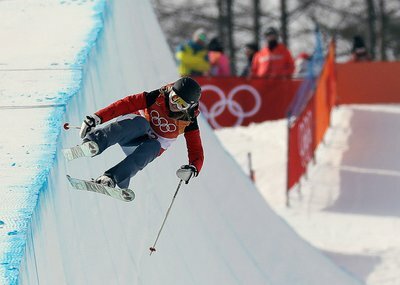 This chick can piece together some nice looking lines in the park... stoked to see some of this from the women’s side of skiing! Anyways can you name a lady with better style? Taylor’s the queen rn but that European gal who made superunknown finals is sick too. How you gonna post this with no clips my guy? @jennieleeburmansson has amazing style, too bad she blew an acl this winter. suprrised no one has said elizabeth swaney. freeskibum82 suprrised no one has said elizabeth swaney. Session lacks offseason beach shots. In long, style is subjective but Taylor objectively kills it so the answer is still yes.